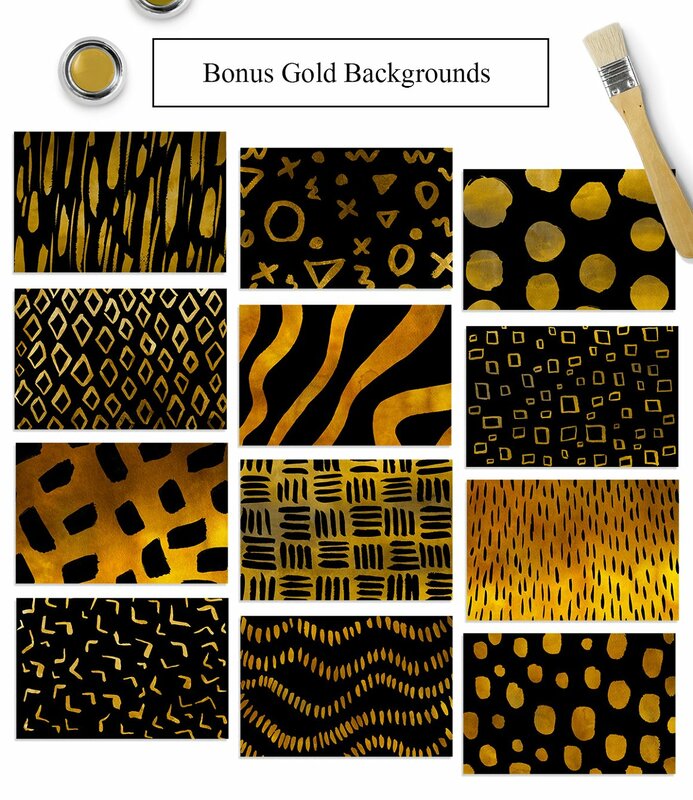 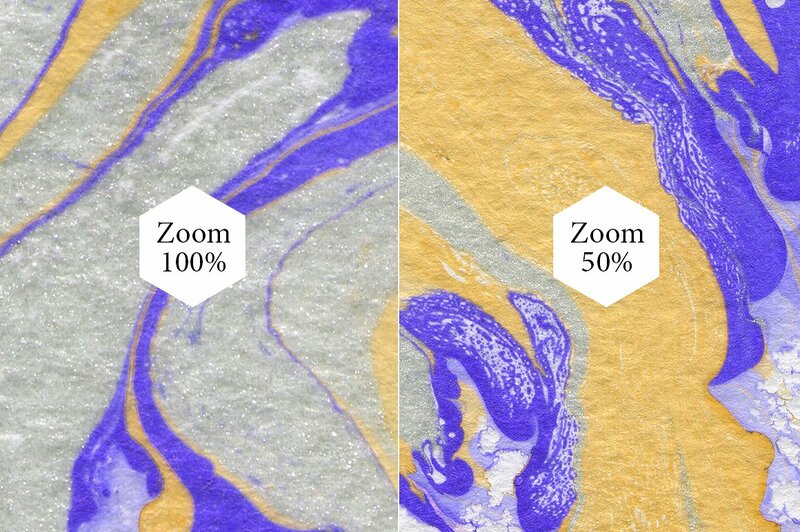 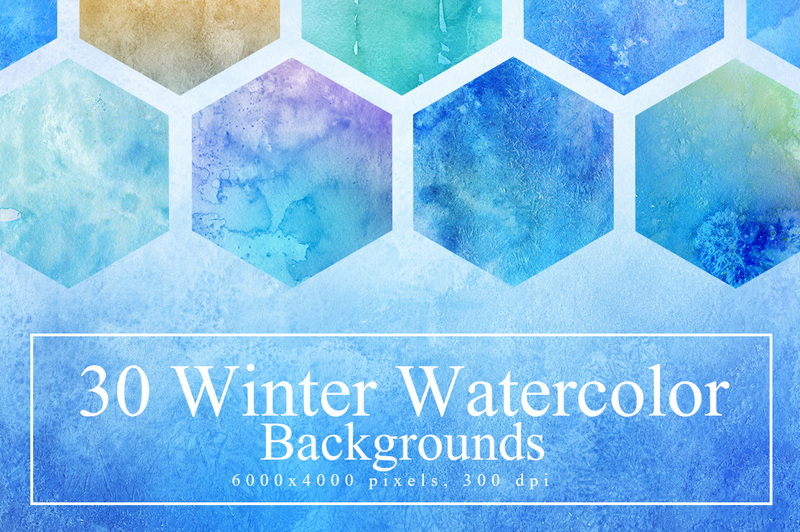 I am pleased to introduce you my entire collection of artistic backgrounds&textures. 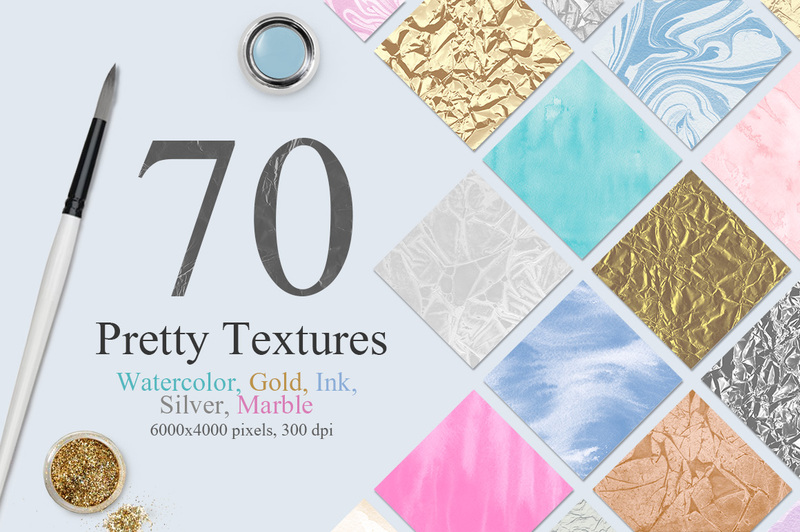 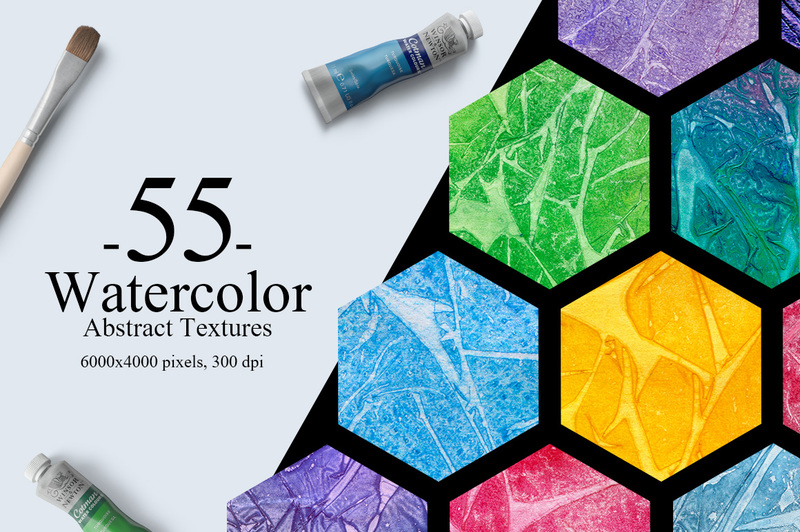 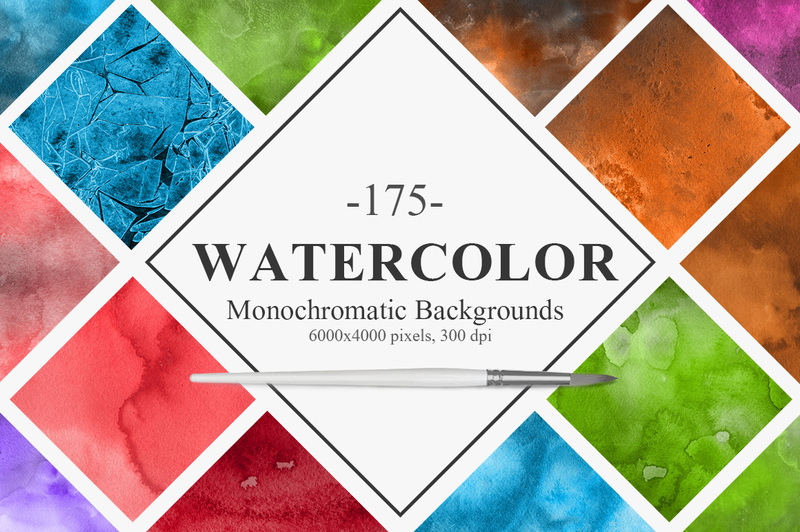 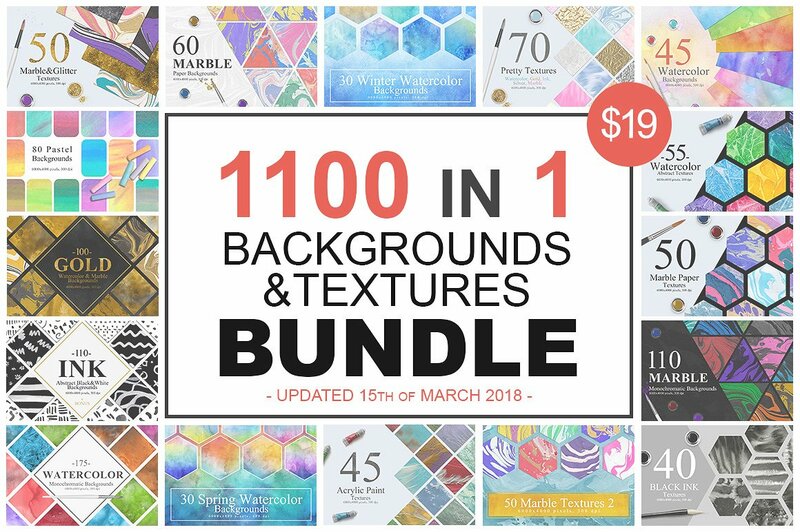 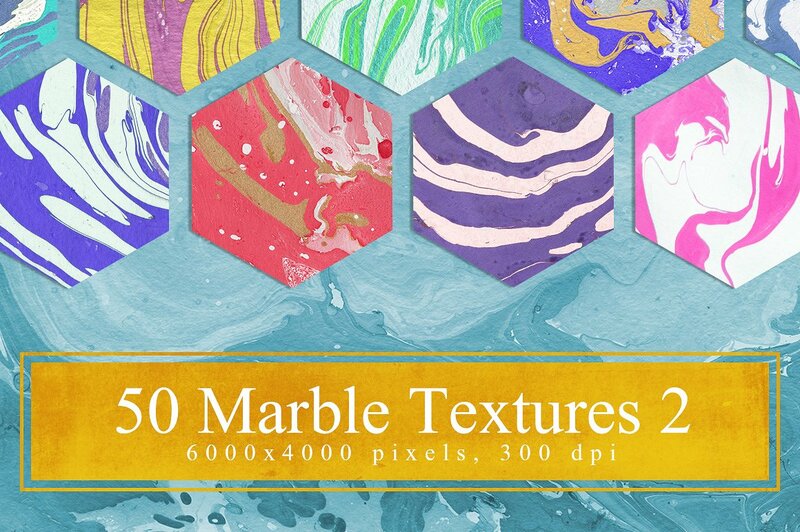 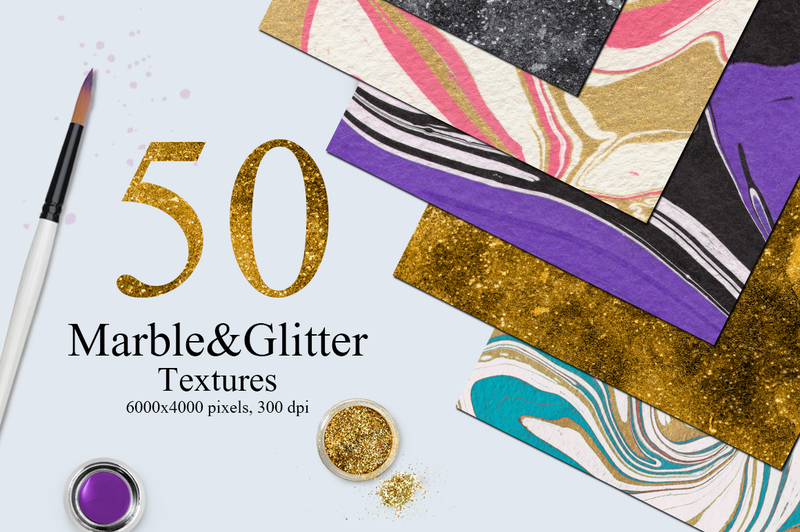 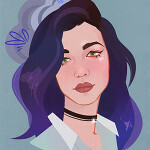 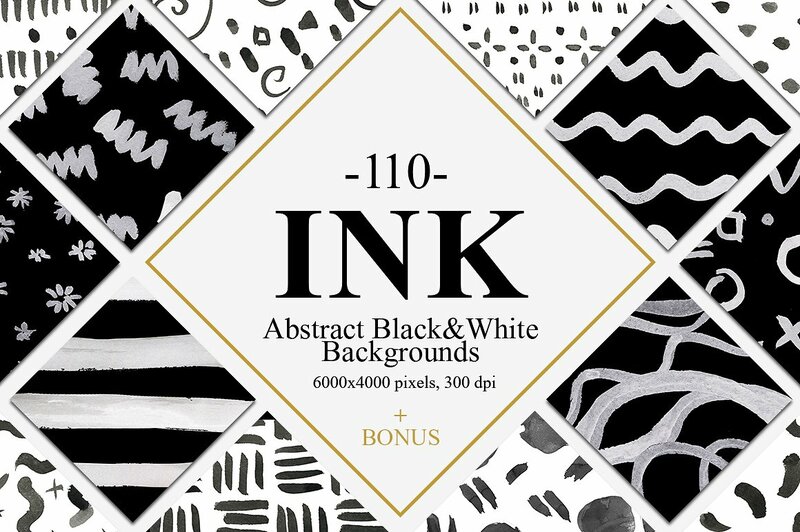 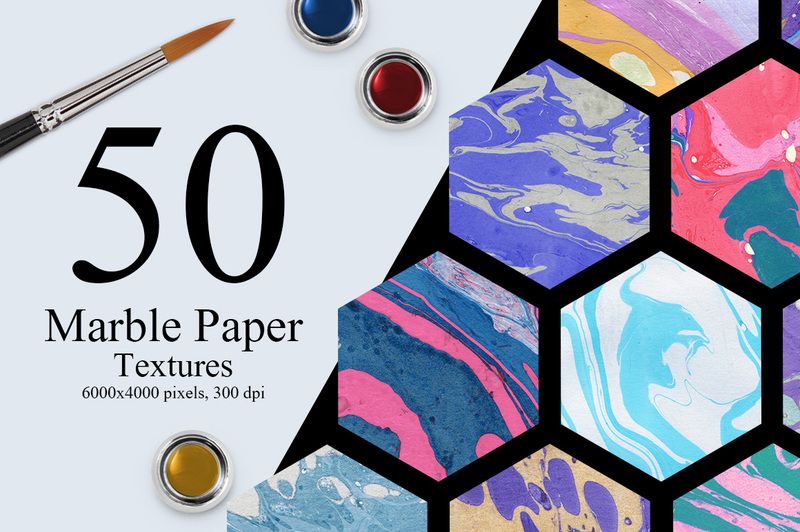 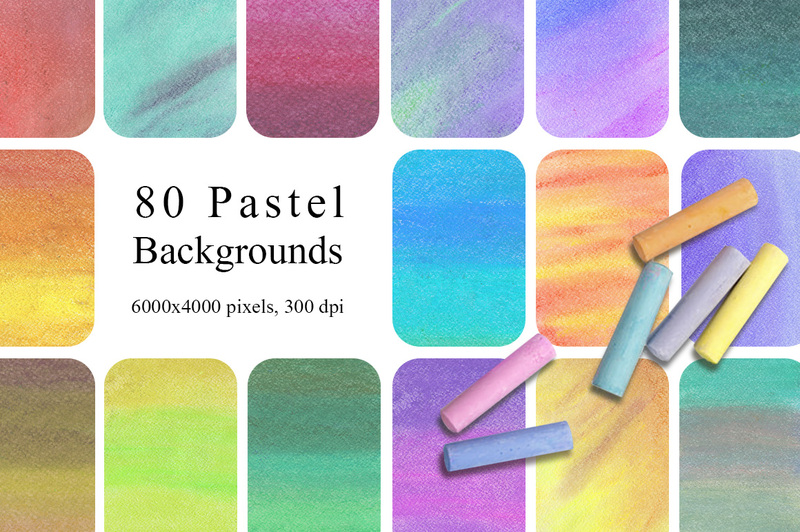 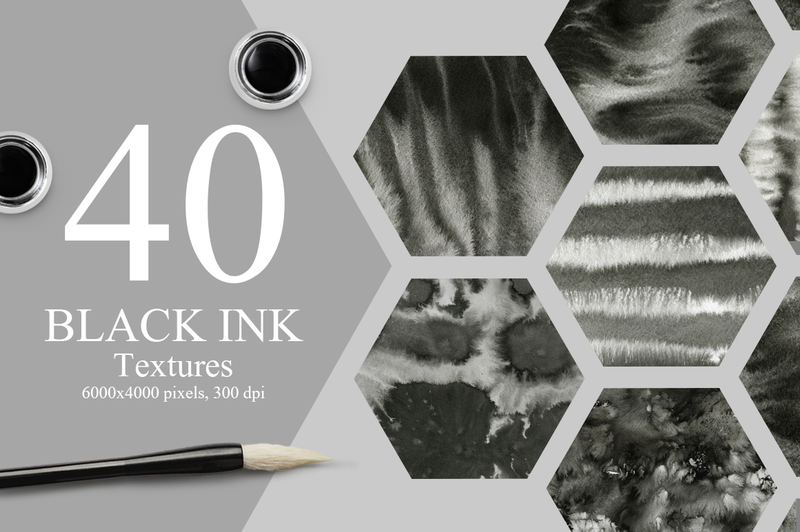 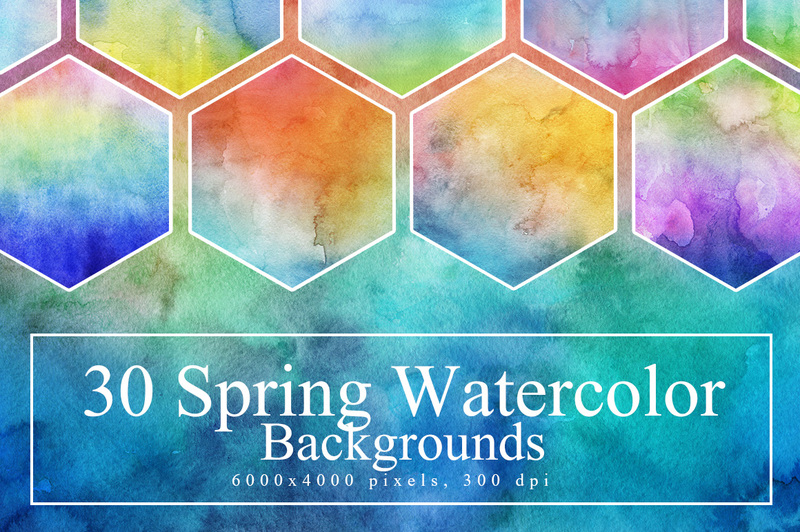 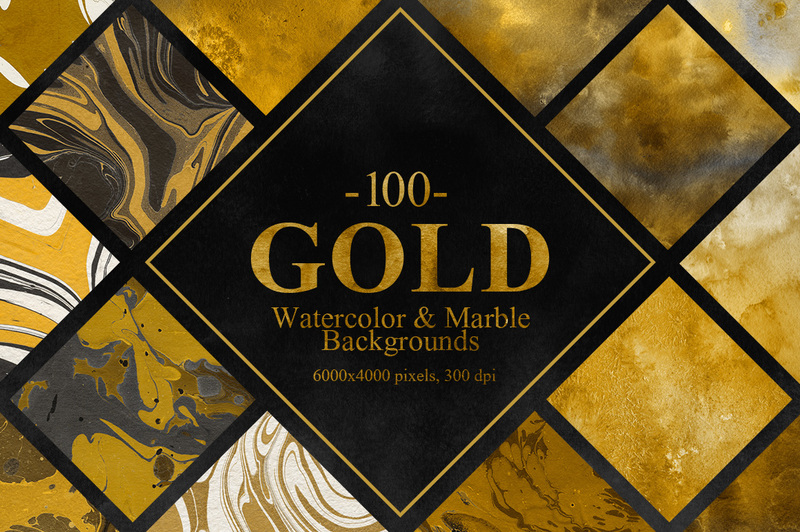 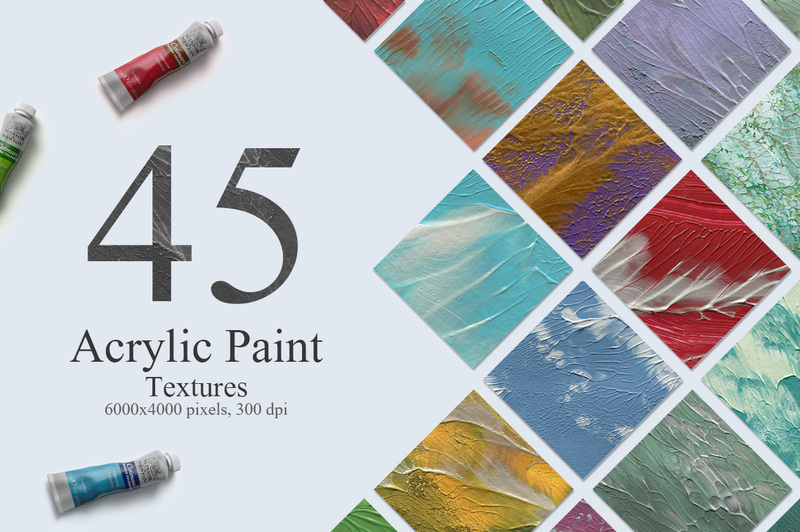 In this pack you will find textures for any project, from abstract watercolor to marble, pastel,ink and acrylic backgrounds. 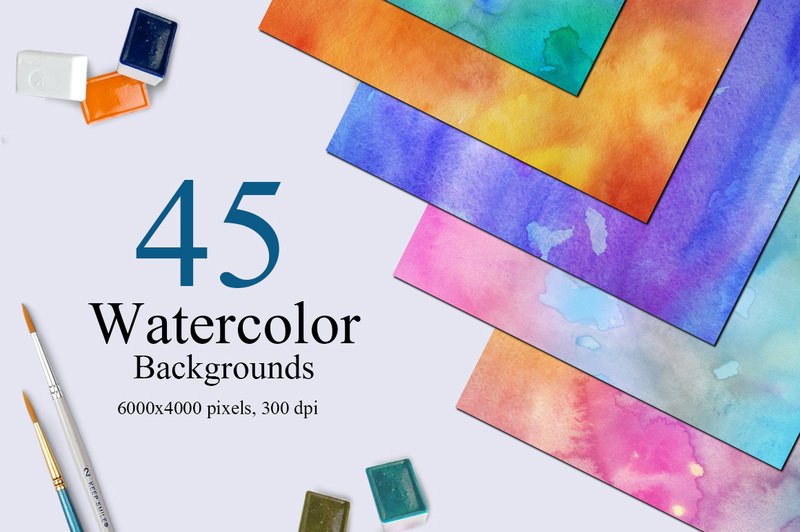 Use bright seasonal watercolor to create a calendar or thematic postcard to any celebration, birthday or party. 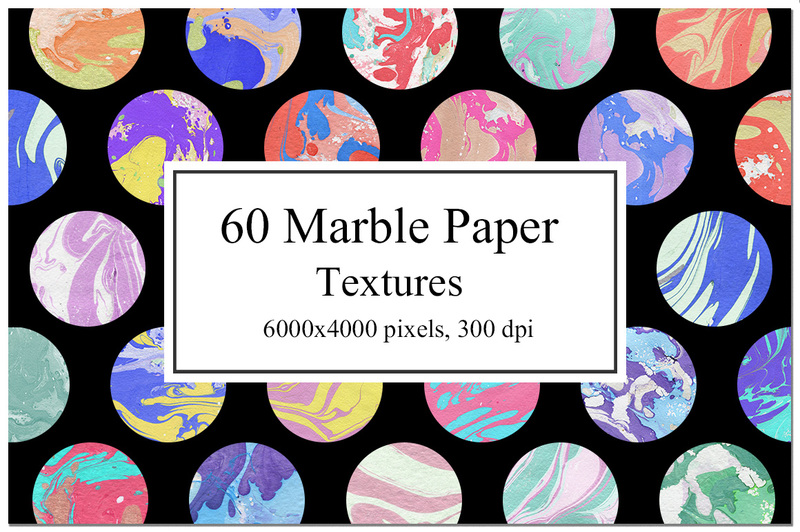 They are perfect for your small business, branding, paper stationery, clothing, accessories, wedding, packaging, magazines and more.